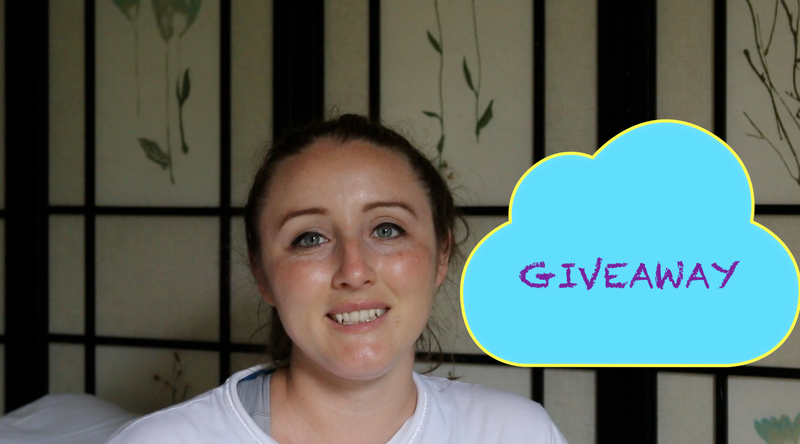 I am currently doing a giveaway on my beauty channel, and thought I should do one here too seeing as its been so long. 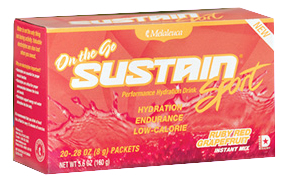 One winner will receive a box of Sustain Sport, there are 20 packages, you mix with water after the gym to replace electrolytes lost during your workout. 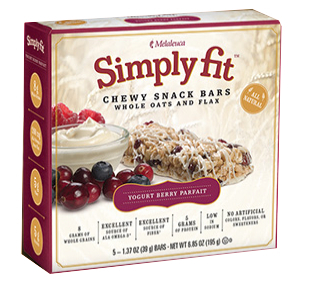 One winner will receive the Simply Fit Snack bars. I believe there are 8 in one box. These are great for on the go breakfasts. 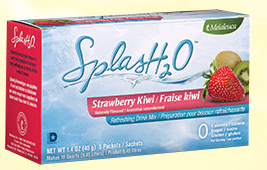 Then two people will win 1 box of SplasH20, this is a zero calorie drink, similar to crystal light, but without the fake sugar taste. You Must Comment on this Video with your fitness/weight loss goals. The winners will be announced on June 23rd. YOU CAN SEE THE FULL VIDEO BELOW….